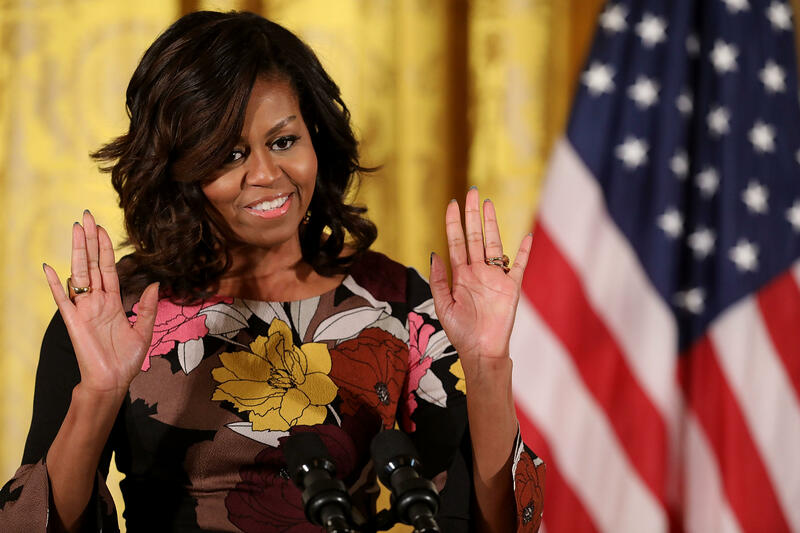 DENVER -- The University of Colorado is cutting ties with a Denver doctor who made a racist remark on Facebook about First Lady Michelle Obama. The university tells the Denver Post that it’s in the process of terminating Dr. Michelle Herren’s non-paid medical faculty appointment. The pediatric anesthesiologist also works at Denver Health Medical Center. Denver Health tells the newspaper that it’s “bumping up against a first amendment right” in taking action against Herren. KMGH-TV reports Herren is no longer seeing patients at the hospital. Herren tells the station her remarks were taken “out of context” and she didn’t realize the term “monkey face” was offensive.